I wrote the post about how to connect JSP applications and your Database, and in this post I’ll write the post that has same purpose but in the different way. we’ll connect the database via JSTL. Table comes in various styles, and the striped style is the most popular among them, normally when you make the table with pure HTML’s tags you could write the style down with CSS for each row. The idea is how to make the row’s background change dynamically according to the row. the odd rows has a different background color with the even one. Because we gonna make it from PHP code. to make table above, first we have to define the color you’ll use. for example you will make a gray-white strip. so for gray we will use #EEEEEE color’s code and for white one, we just need to write ‘white’ or you can use code ‘#FFFFFF’. As we both know that table has both odd and even rows, so the plan is to make the odd rows has white background and the even one has the gray background. well, how do we know which one is even and which one is odd???? 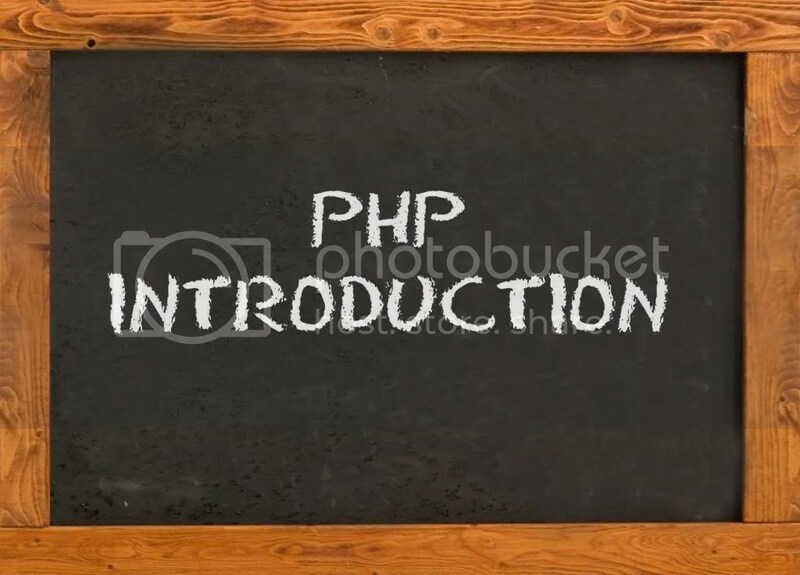 good question because we all know that PHP has modulus arithmetic operator ‘%’ .